Please see and understand Item Condition before making any purchase. 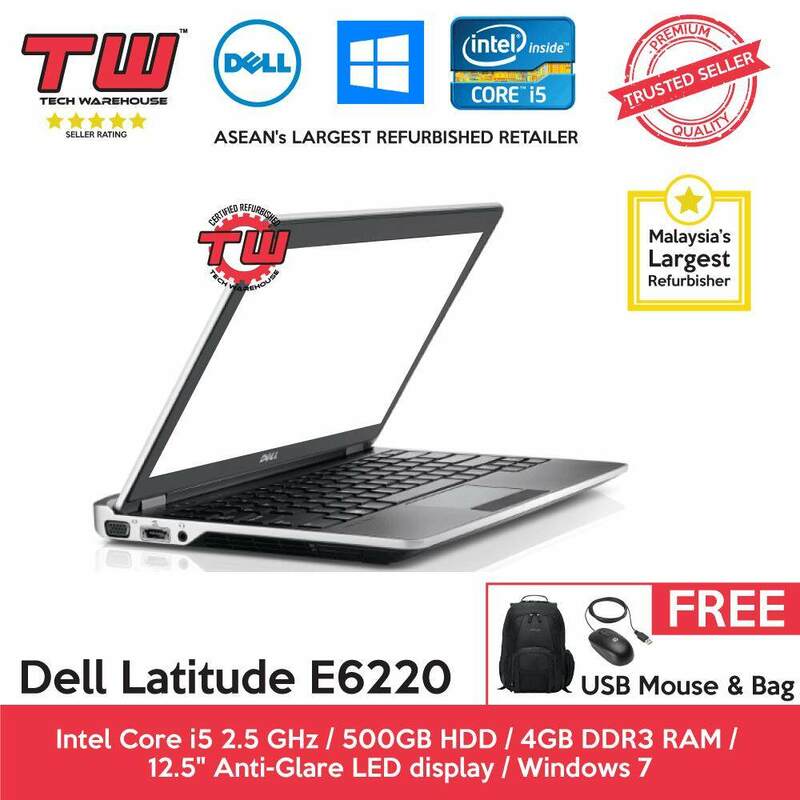 Why Dell Factory Outlet ? 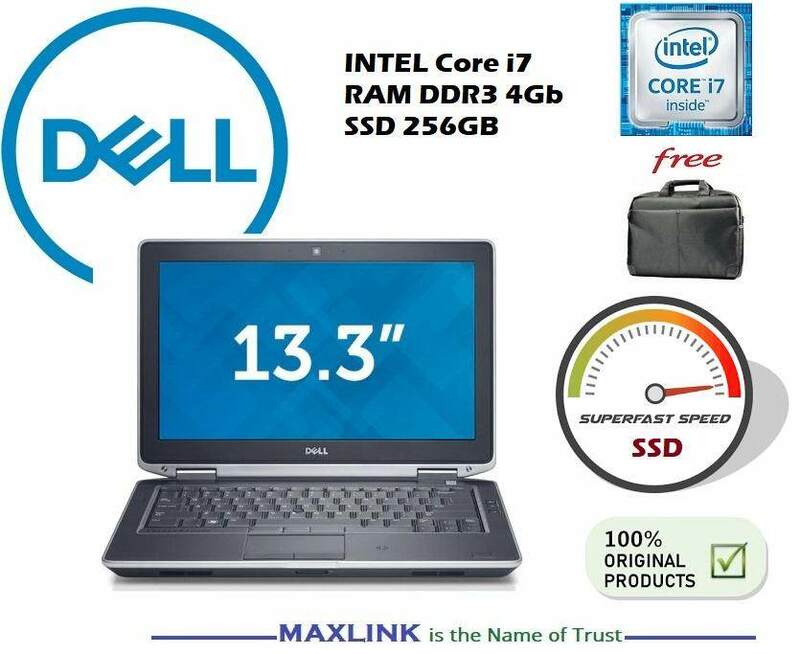 Great Value ! 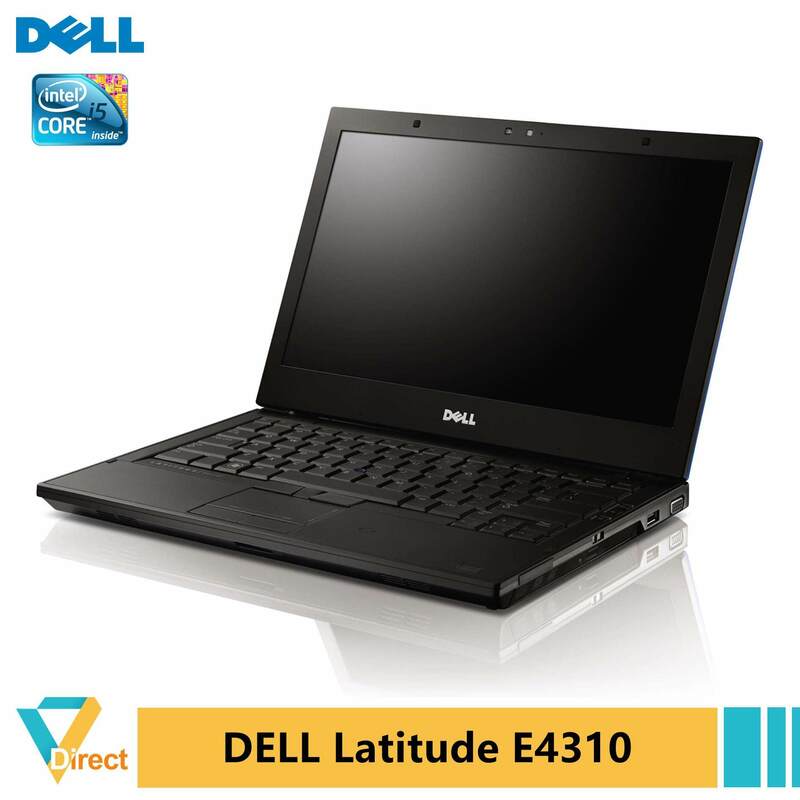 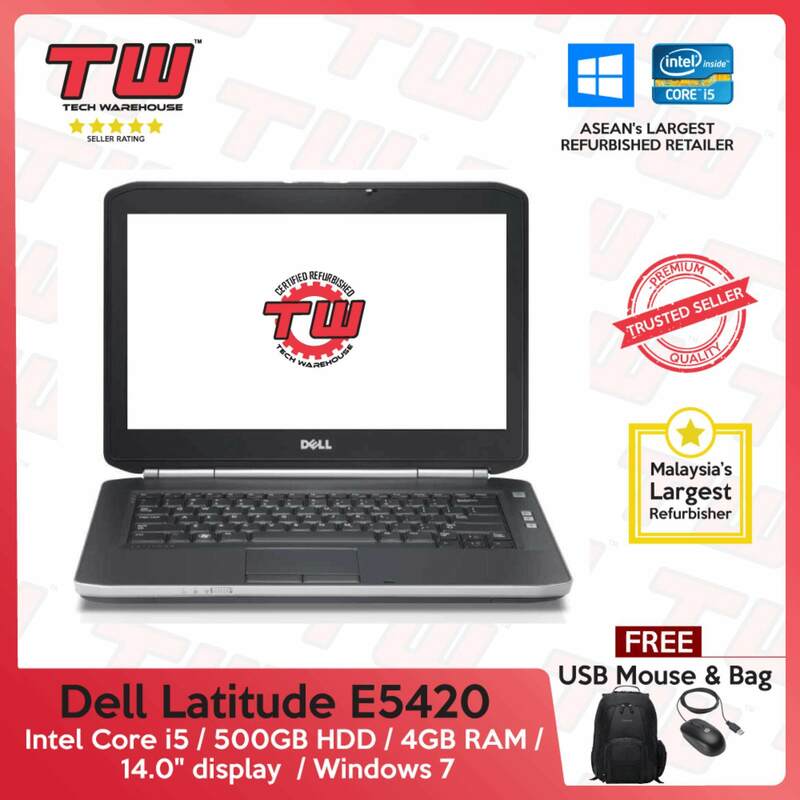 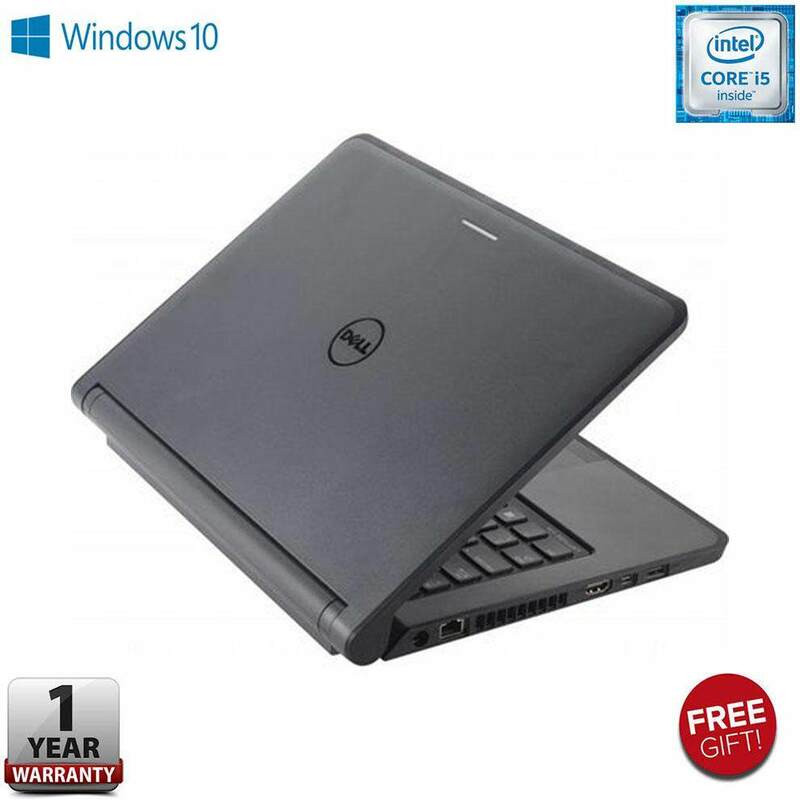 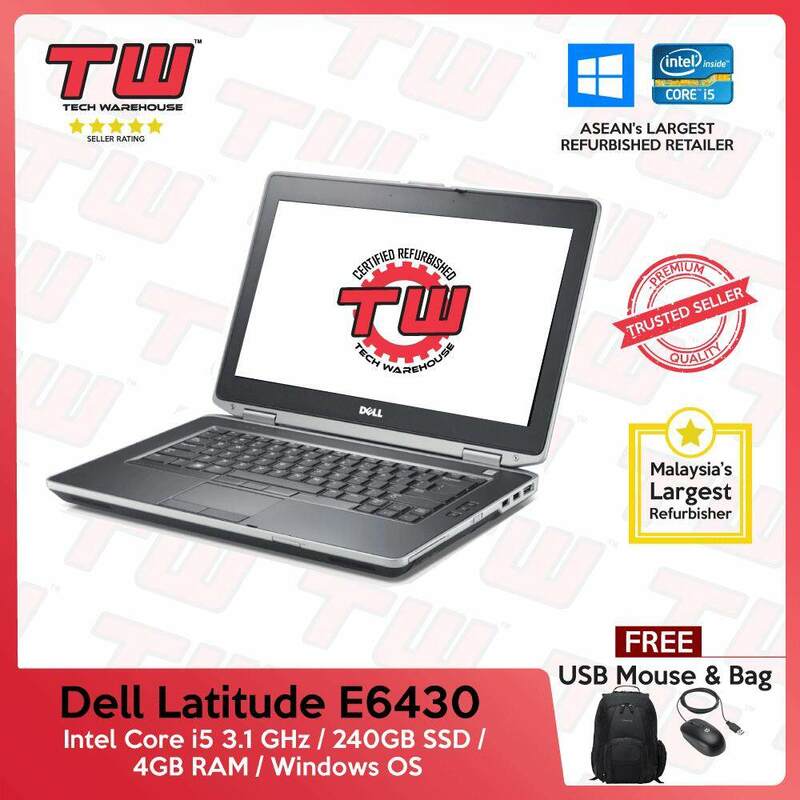 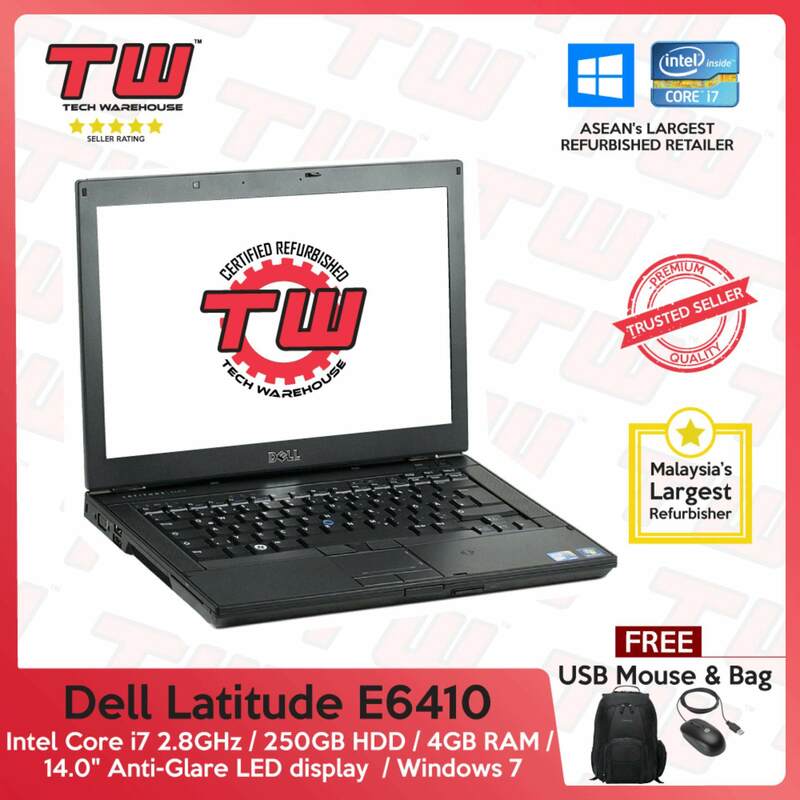 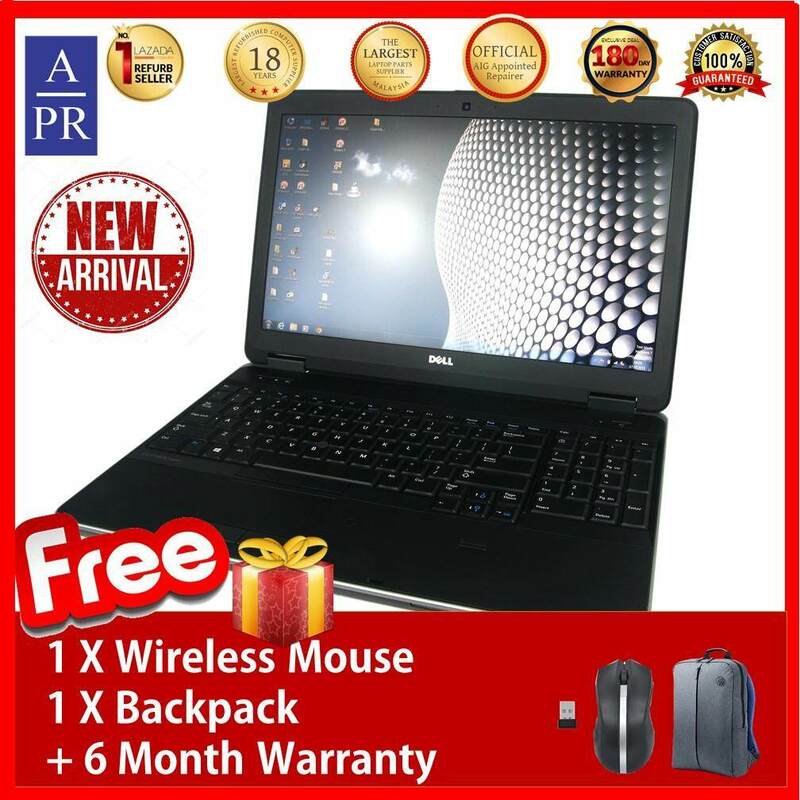 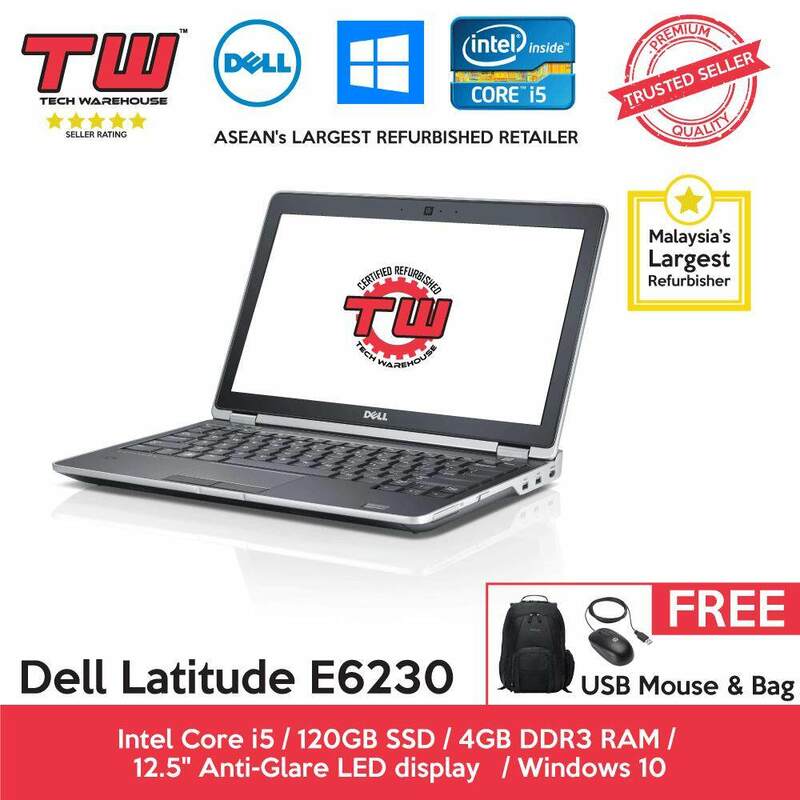 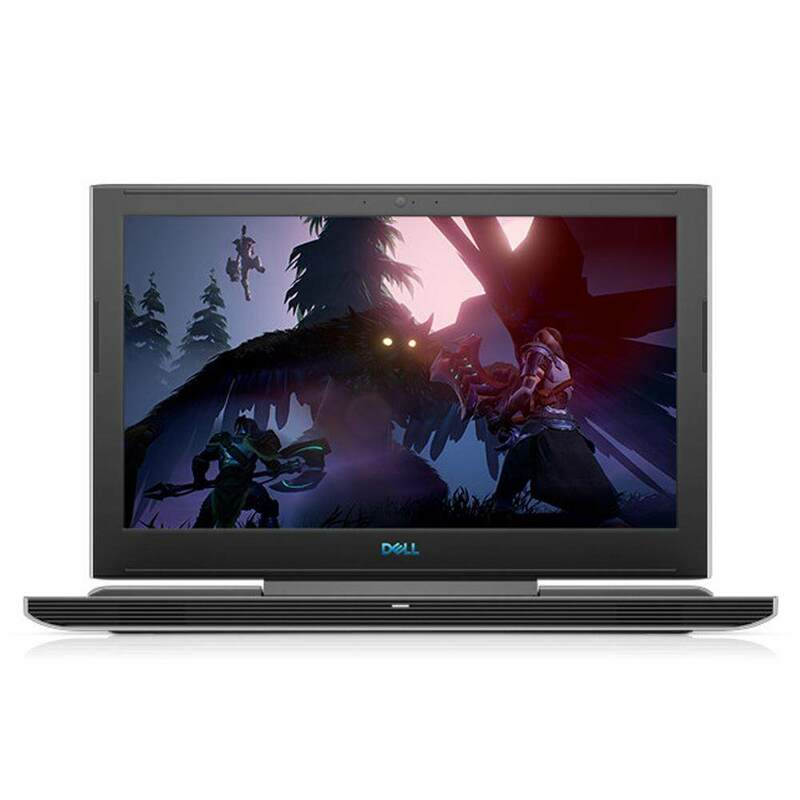 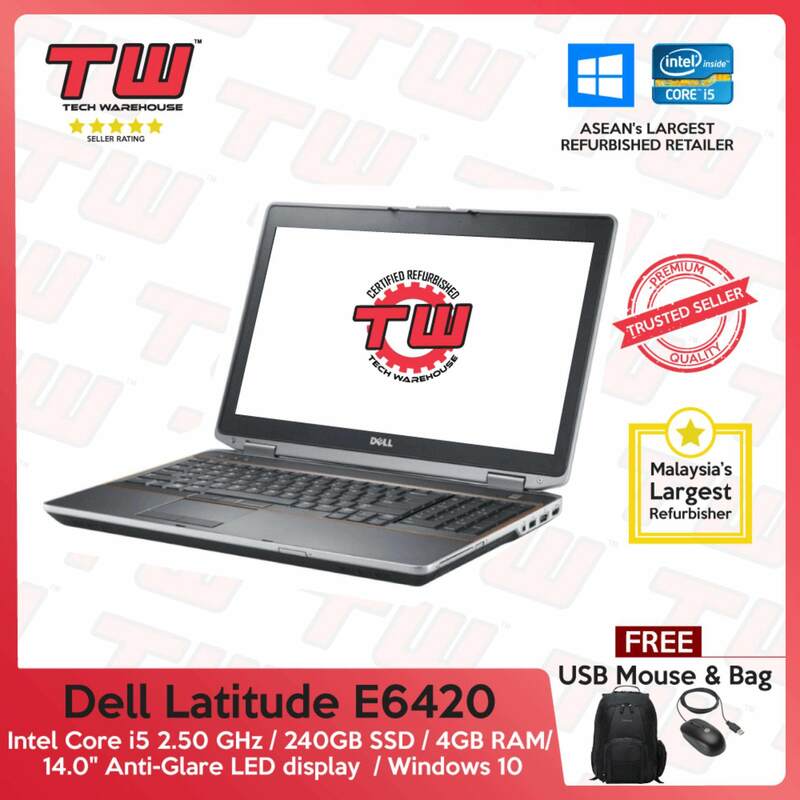 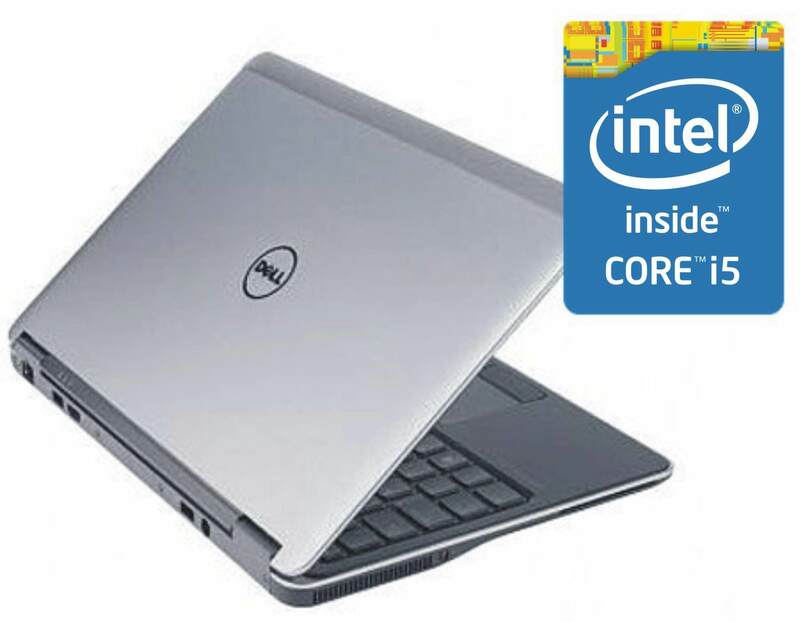 Dell Factory Outlet offers great prices on some latest Dell products. 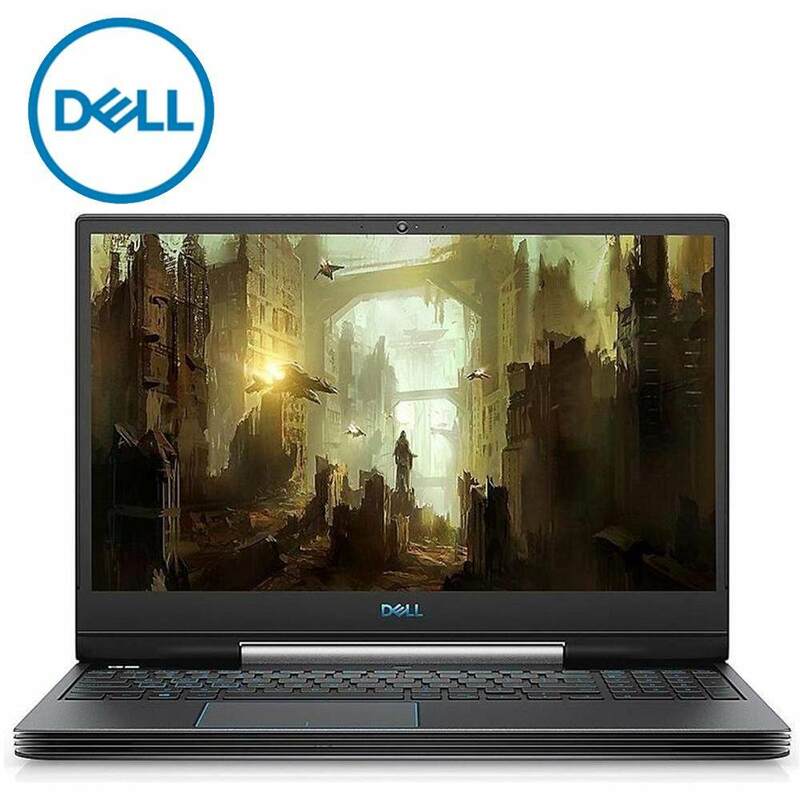 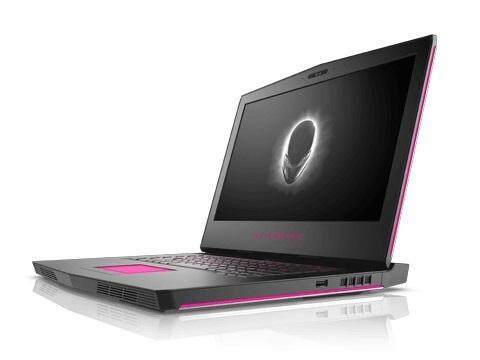 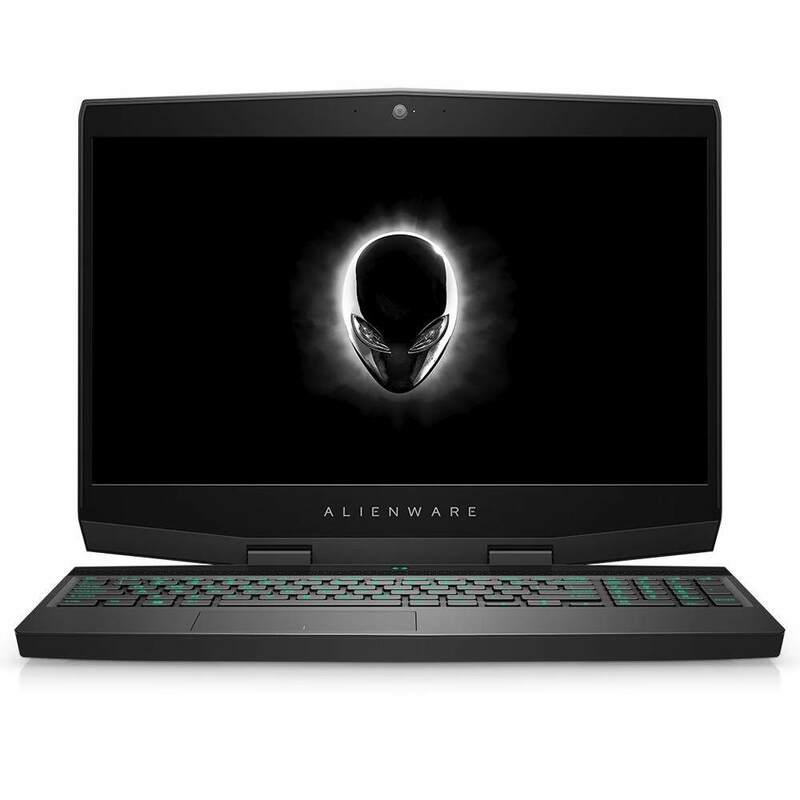 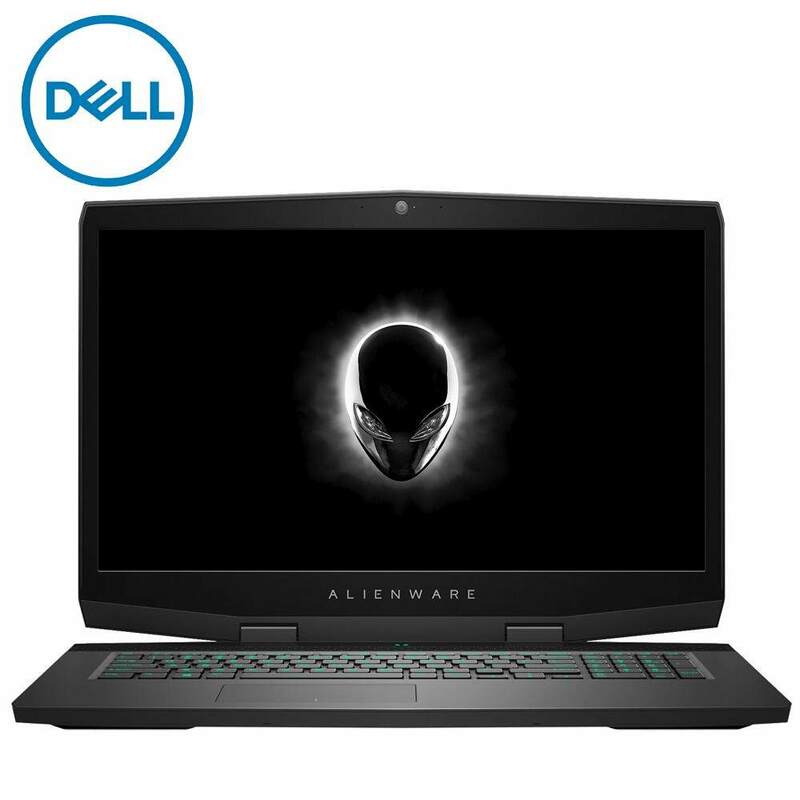 PCs are Laptops and Desktops that have been returned to Dell, put through the production process, and then retested to ensure they meet all original factory specifications. 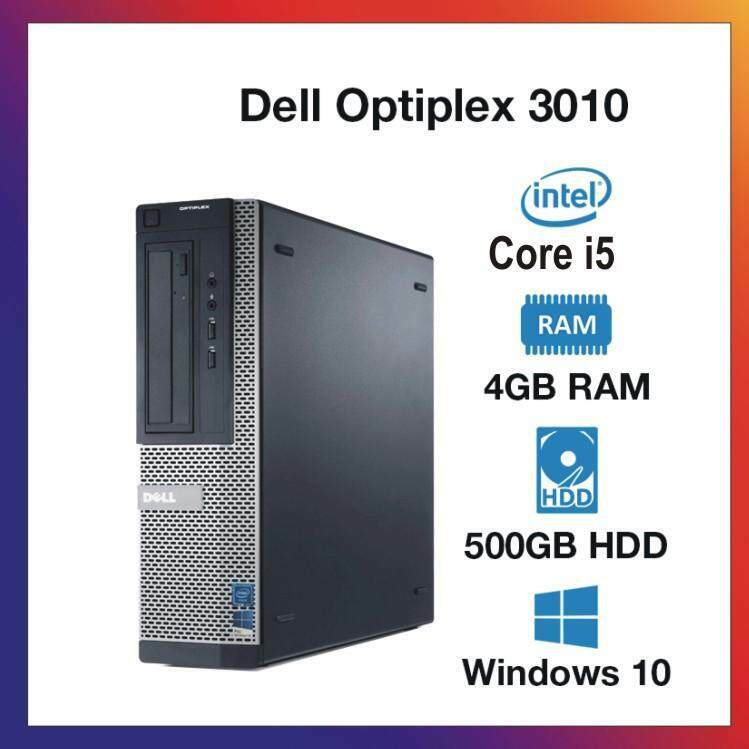 Certified Refurbished systems may have some observable cosmetic blemishes, but they will not affect performance and include the same limited warranty as new systems.